When weather gets warmer, and for many of Smith Bonds and Surety’s clients, that signals construction and other home projects. If you are planning such a project or if you are in construction or similar businesses, you may be familiar with the phrase “bid bond.” However, you may wonder what it is, why you need one, and how to get the best one possible for your company or projects. 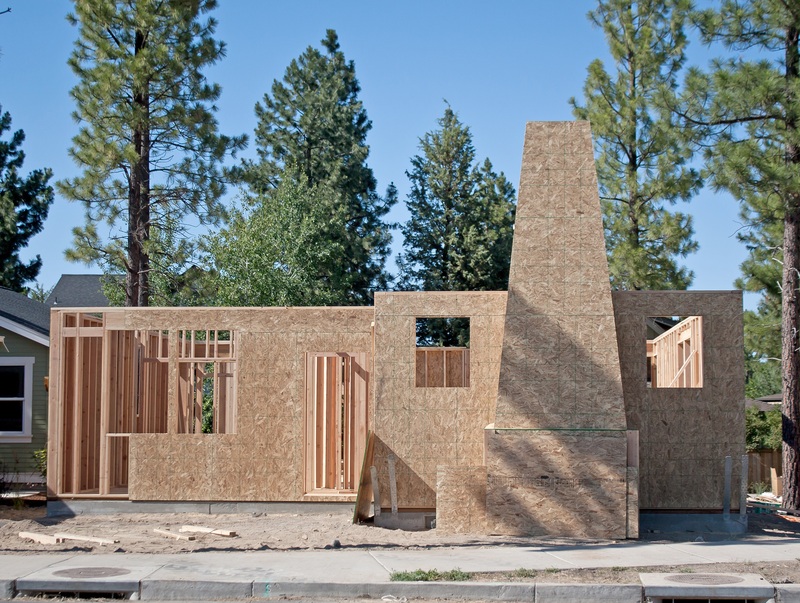 Smith Bonds and Surety offers comprehensive bond services for all your construction needs. Simply put, it ensures that a construction company can complete a contracted project. Once a construction company’s bid for a project is accepted, the company offers a bond as a guarantee to the project owner. This promises that the company can complete the project and will do so in a timely, efficient, and professional manner. A bid bond can protect you and your company from several things that can negatively influence a construction project. For example, a bid bond protects you from frivolous or irresponsible bidding. Because they guarantee project completion, home and business owners are far more likely to hire companies that carry them. They also protect you if your project fails. If a construction company cannot complete a project, both the contractor and surety firm are liable. This can lessen the financial impact of a failed project. You may need a specific type, depending on the types of projects your company undertakes. The type of bonds available also depends on the laws in your state and the specific parameters of your projects. In most cases, the role of a surety company like Smith Bonds and Surety is to issue your bid bond and hold your company accountable for completing all your promised work. At Smith, we work directly with both you and the home or business owner to ensure bids are reasonable and construction work is both professional and efficient. Call for a free consultation on any of our bonding services any time.